She has come to the view the issues currently surrounding her are causing an unacceptable distraction for the Government and immense pressure on her personally, says Prime Minister Jacinda Ardern. 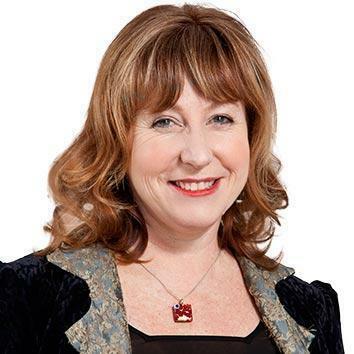 Prime Minister Jacinda Ardern has accepted Clare Curran’s resignation as a Minister. “Clare Curran contacted me last night to confirm her wish to resign as a Minister and I accepted that resignation," the prime minister says in a statement. Kris Faafoi will become the Minister of Broadcasting, Communications and Digital Media, a post outside of Cabinet, and Peeni Henare will become the Associate Minister for ACC.